The pair had documented their extravagant 51-day trip aboard the Princess Cruise liner from the UK to Australia on Instagram. 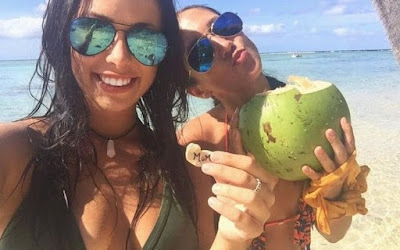 Two Canadian cruise ship passengers have pleaded guilty to smuggling cocaine worth $21 million (AUD) into Sydney on a cruise ship. Melina Roberge, 24, and Andre Tamine, 63, both from Quebec, changed their plea shortly before they were due to stand trial on drug importation charges. 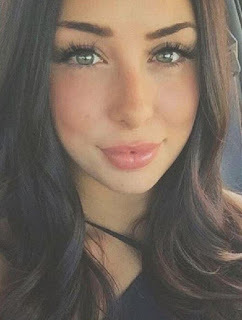 Another passenger, Isabelle Lagacé, 29, had already admitted in November last year to importing the drugs and was sentenced to seven and a half years in prison. 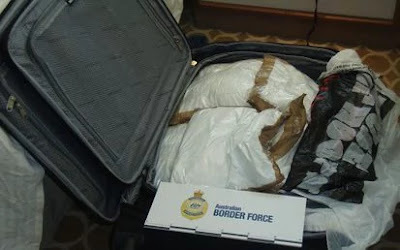 Australian Border Force (ABF) police found 200lbs of cocaine stashed in suitcases when they boarded the vessel at Sydney Harbour in August 2016. They discovered 77lbs of cocaine in a cabin shared by the two female passengers and an additional 130lbs in Mr Tamine’s room. ABF commander Tim Fitzgerald said it was Australia’s largest ever drug seizure on a boat or plane.